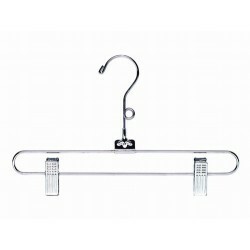 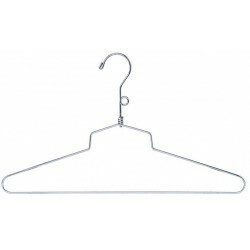 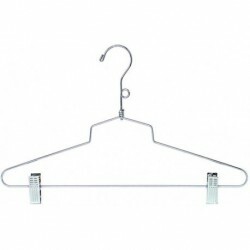 These thin yet strong space saving metal combination hangers are great for travel. 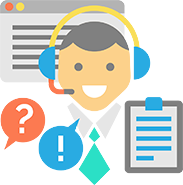 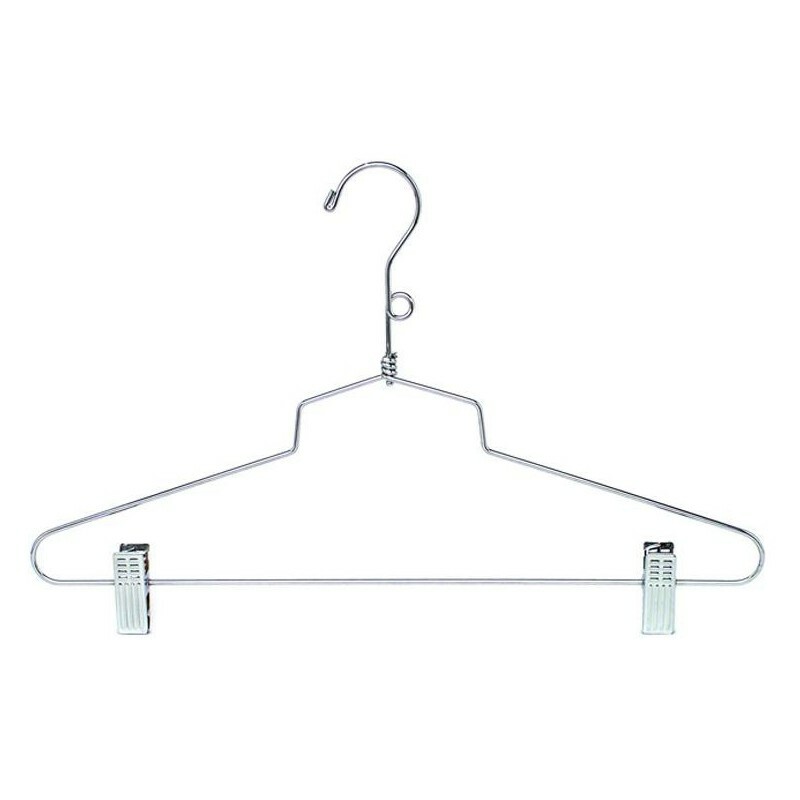 They also make an excellent choice for saving space in small closets in the home or on garment racks in a retail environment. 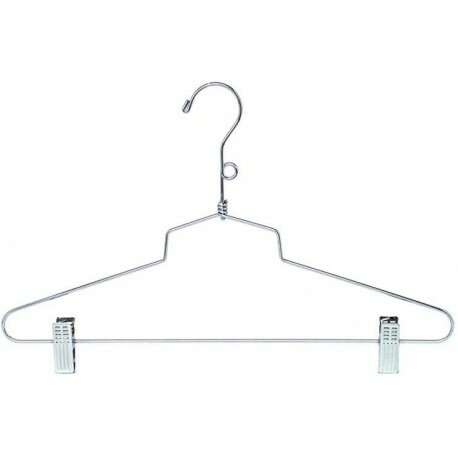 This durable metal childrens suit hanger is 14" in length and sold in bundles of 25, half boxes of 50 or full boxes of 100 hangers.